Time to add another one to the record books. 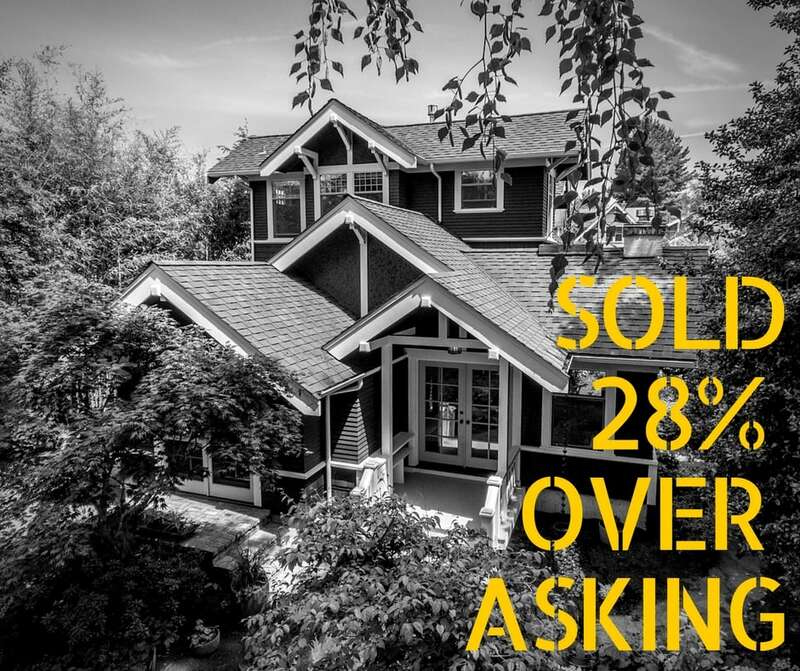 We Divas "Just Listed and Just Sold" this Grand Phinney Ridge Craftsman for 28% over and we reached another new record for the neighborhood. As always – it is all about our #DivaDifference strategy – fix what’s broken, make it beautiful, and market the heck out of the home. It’s clear with this home that the results speak for themselves. 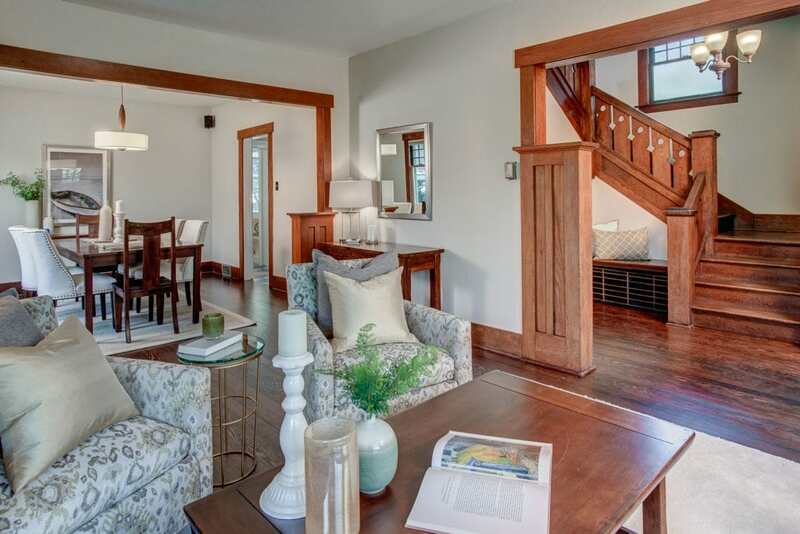 We Divas sold this Phinney Ridge Craftsman for a record $278,000 over asking. Talk about a happy seller! How Did We Get to This Point of Goodness? The adventure started back in 2012 when we first found this home on the market. 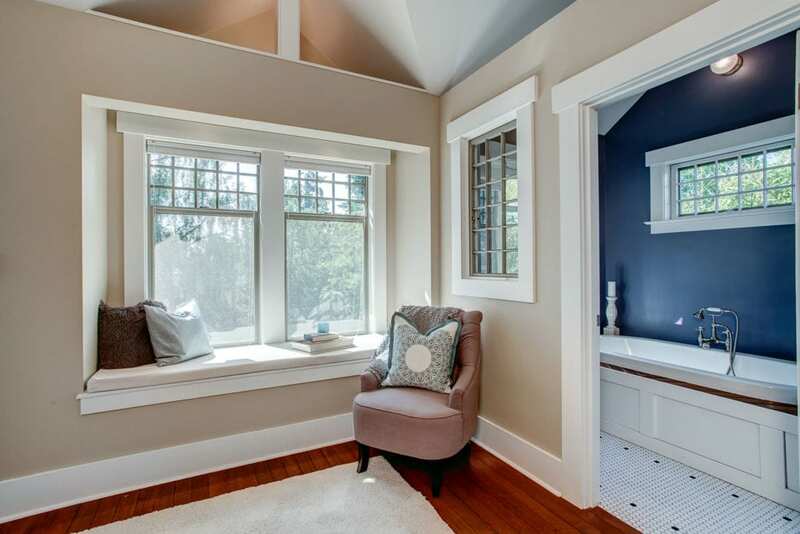 It had just been stunningly renovated with a new addition and an upgraded kitchen and master suite. Our client, Tamar, immediately fell in love (you can see why) and with the winning offer, she and her son made this their home for many years. Warp speed to 2017. The time had come for her and her new love to make a home transition together. After finding this adorable family their new mid-century retreat in Kenmore, Tamar was ready to say goodbye to Phinney Ridge. What Was the Work Completed to Make the House Shine? This was definitely a group effort to buff, fluff, and shine every inch of this property. Tamar was a first time home seller but super savvy and knew what to do to make her beloved home a prize possession for the next owner. Our client had the home repainted inside and out, floors were refinished, cabinets were fixed and the landscaping was revitalized. Flowers were planted, windows were washed and the home was cleaned and polished until there was not a speck of dust to be found. 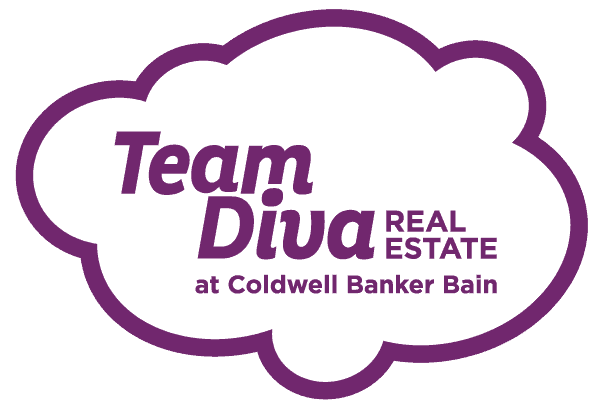 Our Diva Dweller Tamar was hands on every step of the way and took the time to work with us and our folks to beautify her home to perfection. She is a First Time Home seller that completely understands the energy you put in equals the energy you get out. 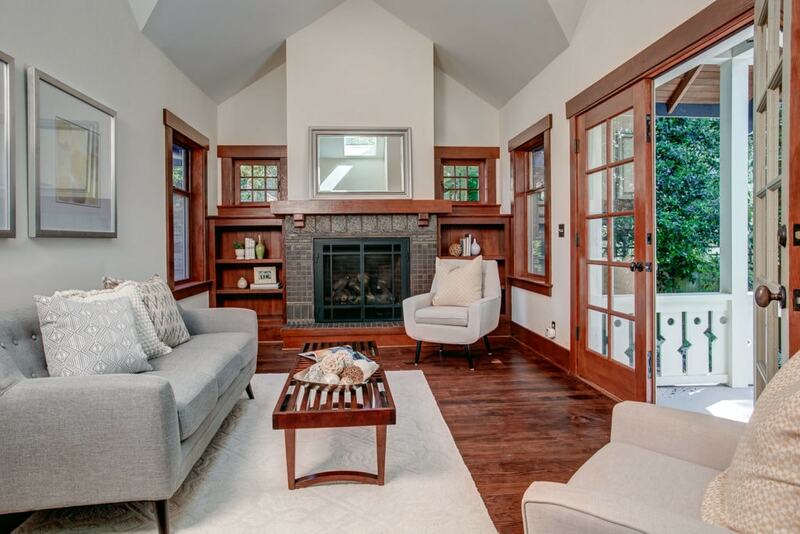 When the house was finally ready our “listing slaying stagers” from Open House Staging came in to work their magic. Combine all that with amazing photos, a fabulous video, killer marketing and some Diva fairy dust and – voilà – magical this home became. This home had 50+ showings. Thirteen offers later there was ONE very big very lucky winner! These stunning photos and drone shots really won this home some major groupies. It’s own listing on the Diva Website hooked us more than a few interested buyers. This picture perfect home and hood had the perfect blog post to accompany them. Time for a Diva tour of Phinney Ridge. Who can forget the video featuring hers truly, Ms. Donnatella Howe. She is available by request! Is it time for you to get the #DivaDifference? The only thing between you and an amazing home selling experience is that cell phone. So what are you waiting for? Team Diva is ready.